The Russian Orthodox Cathedral of St John the Baptist has an active religious program for ages 3 thru high school. The school year begins after our parish feast in September and continues through May. It begins each Sunday after coffee hour following the early English Liturgy, usually about 10:45am, and runs for about 45 minutes. Currently there are about 30 students attending, divided into five classes by age group. The Pre-Kindergarten through Kindergarten class is taught by Sophia Gardner and Sarah Davies . This class is very interactive and the children learn the basics of the faith through an active hands-on classroom. Children may be admitted a bit younger than 3 via an interview with Sophia who will assess if they are able to participate in her class. First & second grade class is taught by Matushka Katie Klimenko and the themes follow the yearly church feasts and what occurs during the Liturgy and why. Third & fourth grades are taught by Michelle Godospov and Peter Gardner and the theme for this current year will be "The Good News Travels Around the World", exploring the early Church, the travels of St. Paul, the letters he wrote and the lives of the early Christians. Grades 5/6/7 are taught by Deacon John Dean and Genevieve Falconer and their class will be discussing the teachings of Christ as His Church encounters challenges to the Truth and how councils, canons, and kings proclaimed the good news. 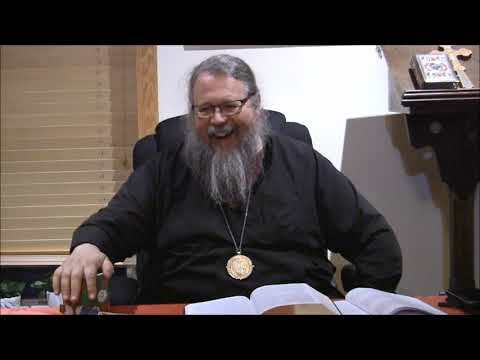 They will explore Orthodoxy as it is preached to different cultures and look at customs around the world. The high school class is taught by Nick Kosar, and several guest lecturers and they investigate and explore the "big ideas and challenges of Christianity: past and present", looking at current events and past Church history thru the lens of Church and culture. The classes incorporate film, games, music and crafts into their structure, fosters the use of the parish children's library, and promotes several other activities throughout the year including a Paschal Palm Sunday craft day and end-of-the-year picnic, usually the first Sunday in June.